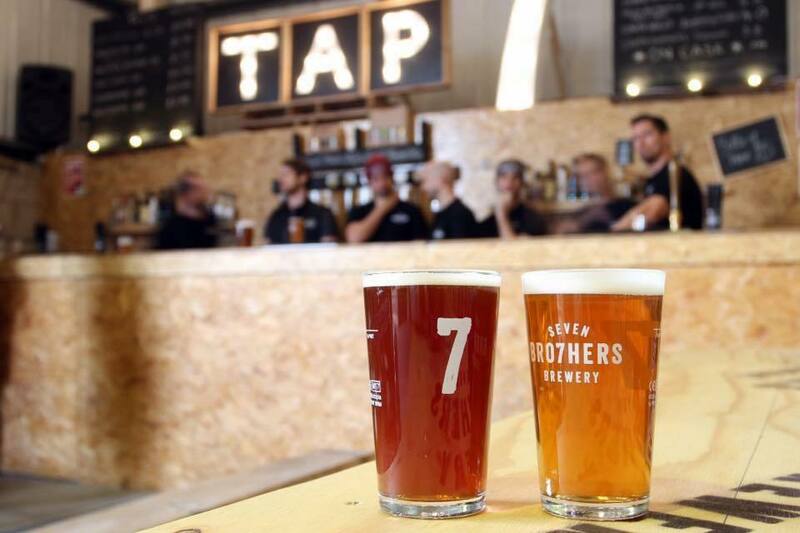 Every last Friday of the month here at SEVEN BRO7HERS BREWERY, our most popular event BrewBack Friday pops up in our taproom space Tap7, bringing you an awesome evening of fab beers, super-tasty streetfood and top tunes between 5pm and 11.30pm. 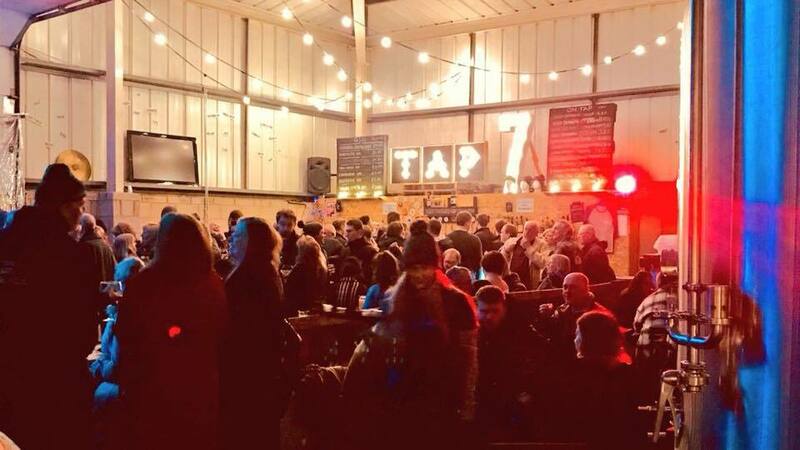 Enjoy live music for free while you sample some of our favourite tipples and delicious grub fresh off the food truck we bring in especially for the occasion. There’s a different act and a different van every month – January BrewBack saw four-piece band Ellwood matched with first-class hog roasters Cheeky Swine Hog Roast Company; for February, it’s hand-crafted pasties by HM Pasties (who help those with criminal convictions gain work, qualifications and experience in the food industry) and songs from duo Elephant Juice.